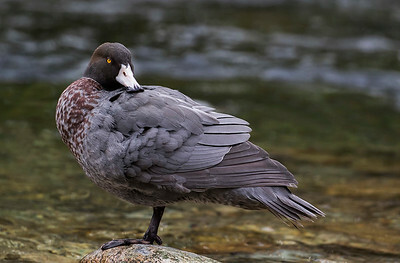 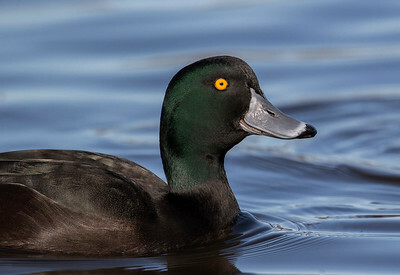 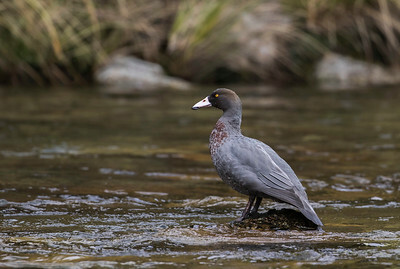 West Coast NZ New Zealand's endemic Blue Duck lives on fast-flowing mountain rivers & streams where they feed on insect larvae on the streams rocks. 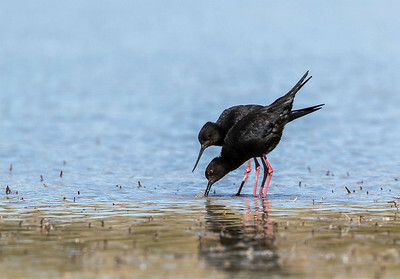 Mating behaviour - The male stilt dabbing the water as part of the mating ritual. 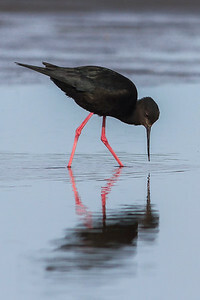 The world's rarest wading bird. 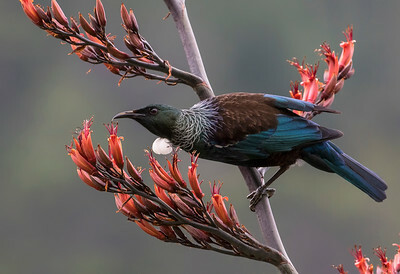 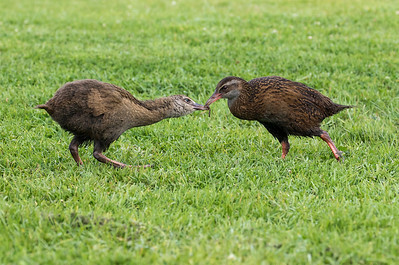 They are critically endangered in New Zealand, with less than 150 of these stunning birds remaining in the wild. 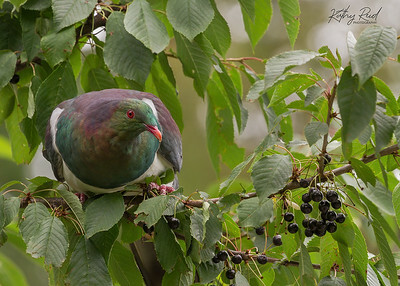 Unlike the Red-billed Gull, the Black-billed Gull is native to New Zealand and is critically endangered. 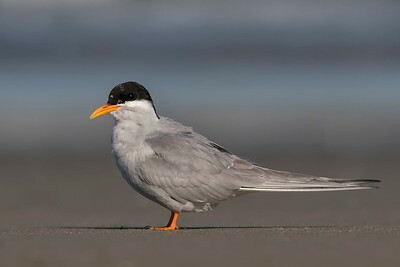 They breed at our local Ashley River on the shingle islands upstream from the estuary. 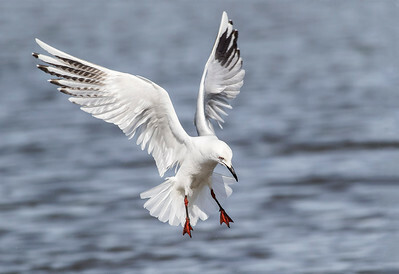 This gull is eyeing up the next fish it's about to dive for - Ashley Estuary Canterbury. 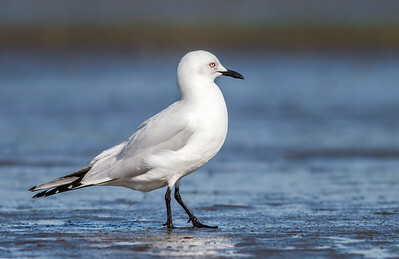 Black-billed Gull is native to New Zealand and is critically endangered. 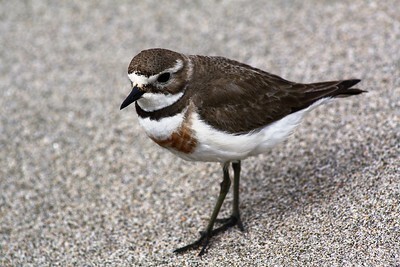 Some of them breed at our local Ashley River on the shingle islands upstream from the estuary. 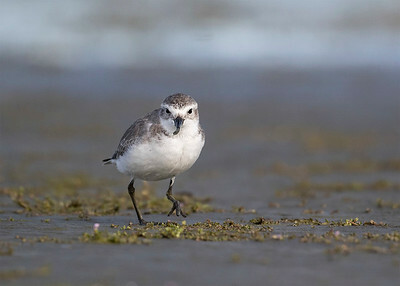 The Wrybill is endemic to New Zealand. 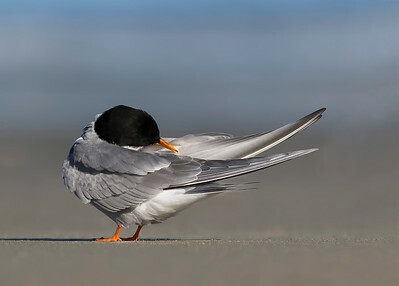 It's the only species of bird in the world with a bill that is bent sideways, always curved to the right. 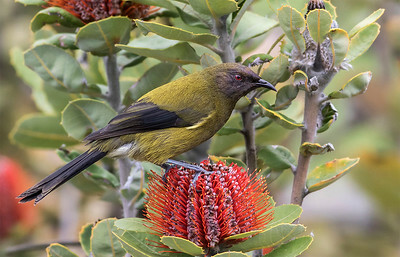 Saddleback foraging on tree fern trunk at Ulva Island. 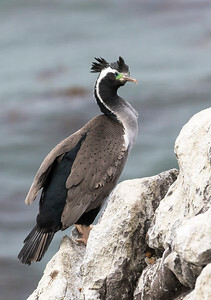 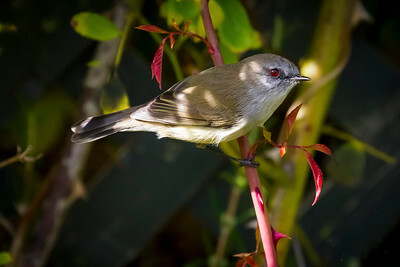 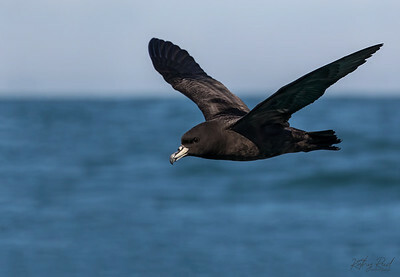 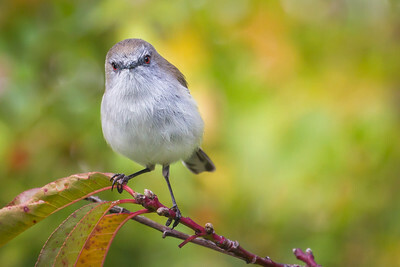 The endemic species is most famous for being saved from extinction in 1964, when 36 birds were translocated from a rat-infested Big South Cape Island (off Stewart Island) to nearby big Kalmohu Islands. 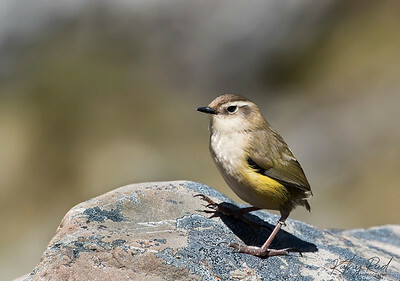 This is the first time that a rescue translocation had prevented a species from becoming extinct anywhere in the world. 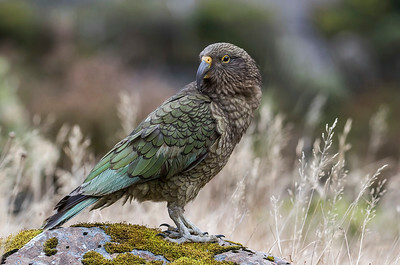 The world's only Alpine Parrot, living in the mountains of the Southern Alps in NZ. 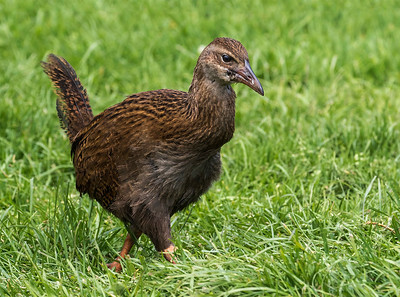 They are nationally endangered and sadly there numbers are declining through introduced pest species, predation of nest and human impact! 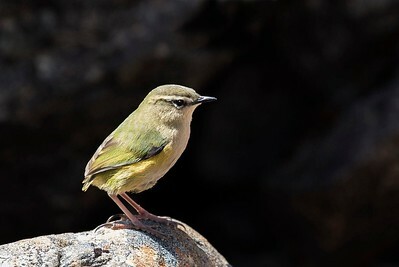 They are very intelligent, cheeky, playful and friendly birds who love destroying any rubber they find on tourists vehicles!